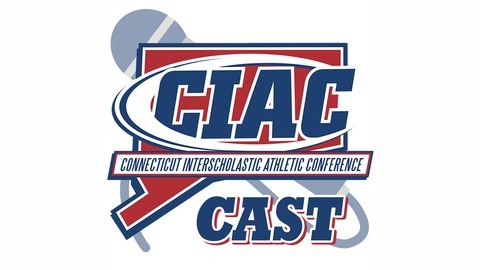 For fans that simply can't get enough conversation about high school sports, the CIAC presents CIACcast. 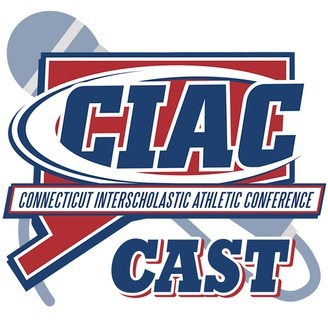 The 'Cast will feature news you might have missed, a behind-the-scenes look at the CIAC, and conversations with media members, coaches and other notable figures from the Connecticut High School sports world. Check out the CIACcast regularly to insure you are part of the conversation. The CIACcast is back and it's time to talk tournaments in Episode 102. Gerry deSimas Jr. of Ctwrestling.com (6:10-20:00) helps recap the Wrestling Divisional Championships and preview the State Open, and Scott Ericson from the Stamford Advocate (20:55-42:00) looks at the recently released girls basketball tournament pairings and previews the competition.